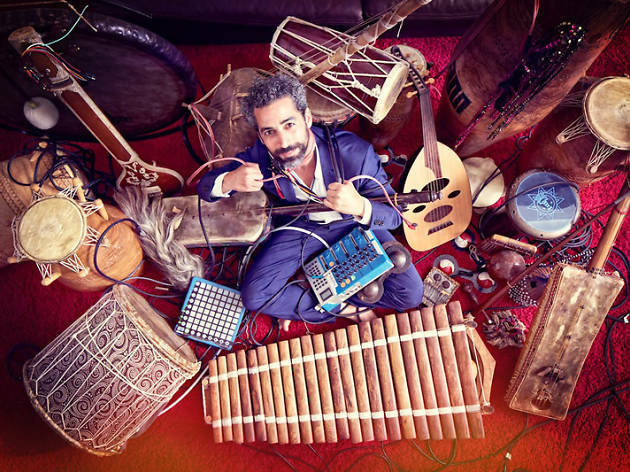 Expand your musical tastes at the annual World Music Festival, a series of free concerts at venues throughout the city that feature artists from all corners of the globe, including France, China, Gambia and more. 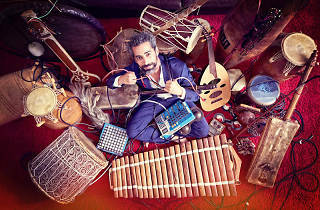 The festival kicks off with the annual Ragamala concert, an overnight concert at the Chicago Cultural Center which features more than 12 hours of classical Indian music. Other highlights of this year's lineup include an El Grito celebration in Millennium Park featuring mariachi bands, an appearance by Morrocan experimental audio-visual artist H.A.T. and a concert held in tandem with World Dumpling Fest in Polk Bros Park.